When PHP is compared to ASP, there will be a debate on whether the other one is a better language than the latter. As much as it is debatable, it is essential to do a simple comparison between those two. 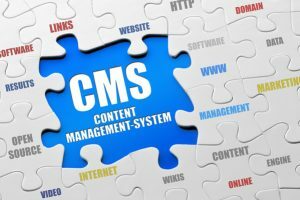 The intention is that other web developers will not get caught up in the choices. Both languages are utilized in a huge number of web-based functions. Some popular websites utilize those languages as well. Accordingly, there must not be any hesitation on their programming capacity. 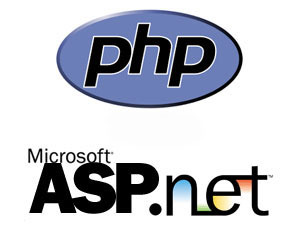 Hypertext Preprocessor or being known as PHP is created as a device for scripting. What is reseller hosting? It is a web-hosting reseller purchasing service from a bigger web hosting provider. It divides the service into custom hosting plans and resells the service to the customers. It looks like a typical wholesaler-retailer business model. It is now getting popular with web entrepreneurs and bloggers who want to earn money from web. Besides popular, this business model is also easy. It is really effortless to sell a hosting service or website. Just get it started by building a website and make your reseller plan with reputable web hosting provider. To become a hosting reseller, you don’t need expensive cost. 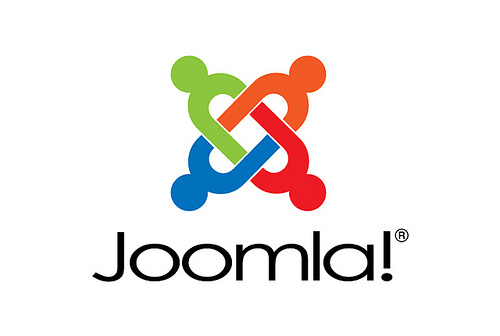 Joomla will make all the users are possible to build many online application and websites such as a company website, a job portal, intranet, ekstraner, community portal, family portal and also the private website. Something You Have to Know about Reseller Web Hosting- Reseller is not always found on some online shop. Reselling web hosting means where you the resources from a parents web hosting and then you sell it to the other people by your own. Actually, you can get the benefits from some reselling system, but we cannot deny that the other people are maybe disappointed and not satisfied by the web hosting reseller. There are many things that you have to know about this reselling system. First is about the rate. The rate that is charged is usually different between a client and the other client. Should you choose windows hosting or linux hosting for your website is an interesting question that is needed to be answered. It is for sure that every of us want to get the best hosting which is appropriate and support our business. There are two system of operations that are usually used most web hosting companies. 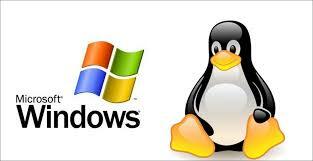 They are Linux and Windows. Choosing one of these kinds of operating systems is maybe not that hard, especially for them who deal with this stuff are always. However, for the beginner, it can be a little bit confusing. If you were a beginner, it is better to understand about those systems first.